Home / GDPR / Are you ready for GDPR? Wanting to use their WiFi, I connected and was presented with the usual splash page. The information I was asked to provide was the most comprehensive I’d ever seen. 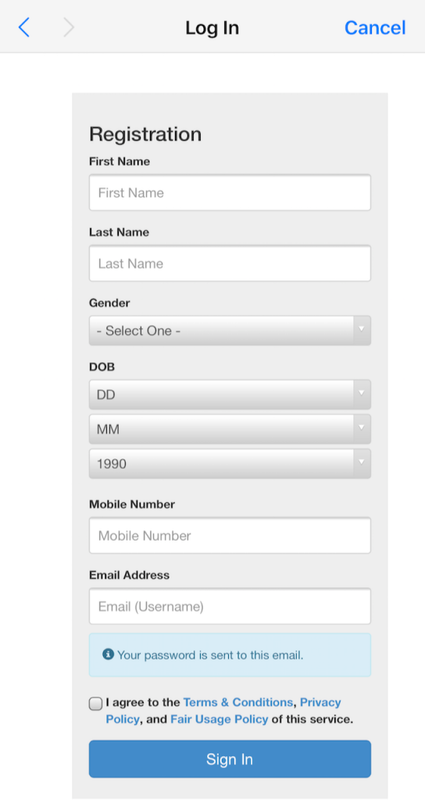 The form asked for first and last name, email address, phone number, gender (only options were male or female) and then … my full date of birth! They also asked me to review three separate policy documents. Perhaps magically on the 25th of May, their form will become GDPR compliant, but I’m worried that companies are not taking this new, enforceable regulation seriously. The GDPR regulations have been in place for the last 2 years and they become enforceable on May 25. It begs the question then why are companies such as the ones supplying the WiFi in my example above waiting until the last minute. The sweet irony of this WiFi service is that even though I entered completely nonsensical information into the forms, I still was granted access to the WiFi. You can watch me set out my point of view on this in the short video below. I think once those in the marketing industry wake up to the serious implications of GDPR, we will start to see breaches of the act everywhere we go.